This work presents music, including vocal line, full lyrics and chord symbols. 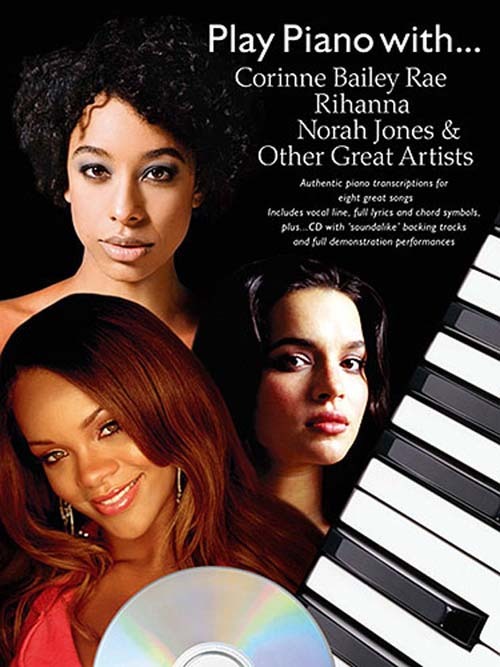 The accompanying CD includes “sound-alike” backing tracks and full demonstration performances. The songs include: “Almost Blue” by Diana Krall; “Blue Shoes” by Katie Melua; “Choux Pastry Heart” by Corinne Bailey Rae; “Dance Me To The End Of Love” by Madeleine Peyroux; “Idaho” by Nerina Pallot; “The Nearness Of You” by Norah Jones; “Through The Dark” by KT Tunstall; and, “Unfaithful” by Rihanna.